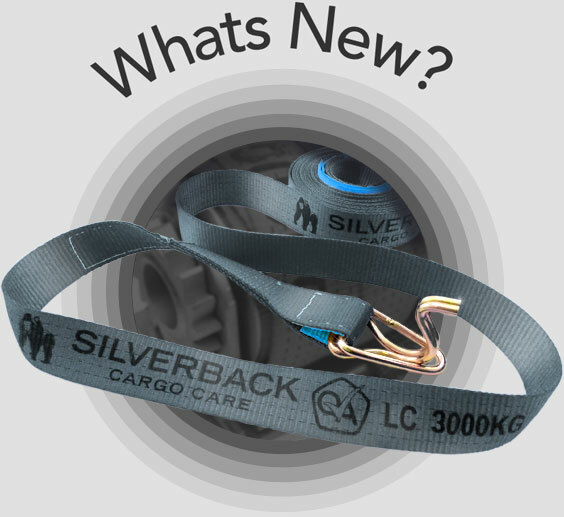 Straps are 50mm wide, rated to 3000kg load capacity and fitted with 2 x Silverback standard protective sleeves. These straps are the industry standard for securing general freight of all types. Custom lengths, branding and webbing colour available on request. Terms & conditions apply.